It is a known fact that Dholera International Airport has been approved by relevant authorities and construction shall soon commence. The facility was proposed in the cityâ€™s master plan. 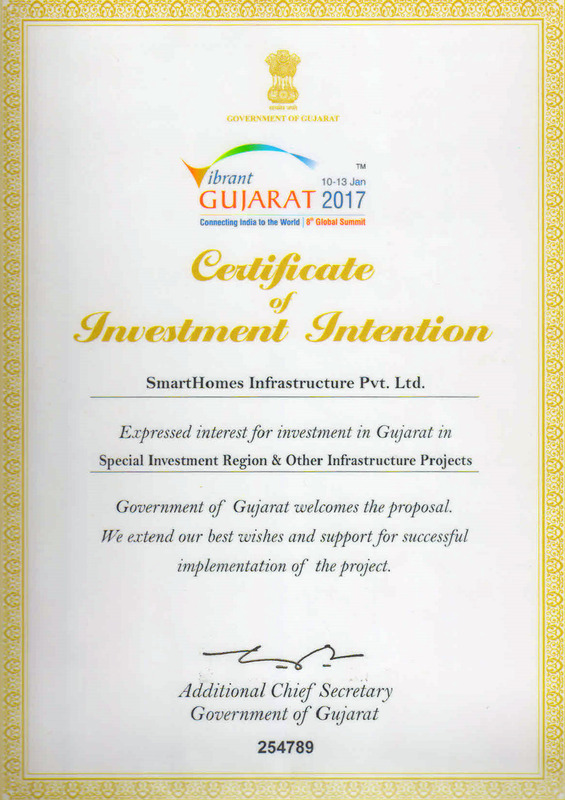 The need for it was felt to support the tremendous economic opportunities that Dholera shall be home to in years to come. Another reason that made Dholera airport project inevitable was the saturation of Ahmedabad international airport. As per statistical estimate, Ahmedabad airport shall be saturated by 2020 and Dholera airport shall thus takeover the spillover traffic and facilitate travelers. 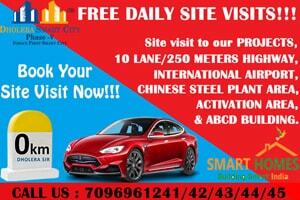 Apart from being a rescue facility for Ahmedabad air travelers, it shall also carry passengers from nearby areas. 1700 Sq. Kms area has been reserved for the Dholera airport which is located 80 kms from Ahmedabad and 20 kms from the smart city. In order to enable smooth transit, high speed metro rail has been proposed to connect the Dholera airport to the city and all major economic and trading centers. 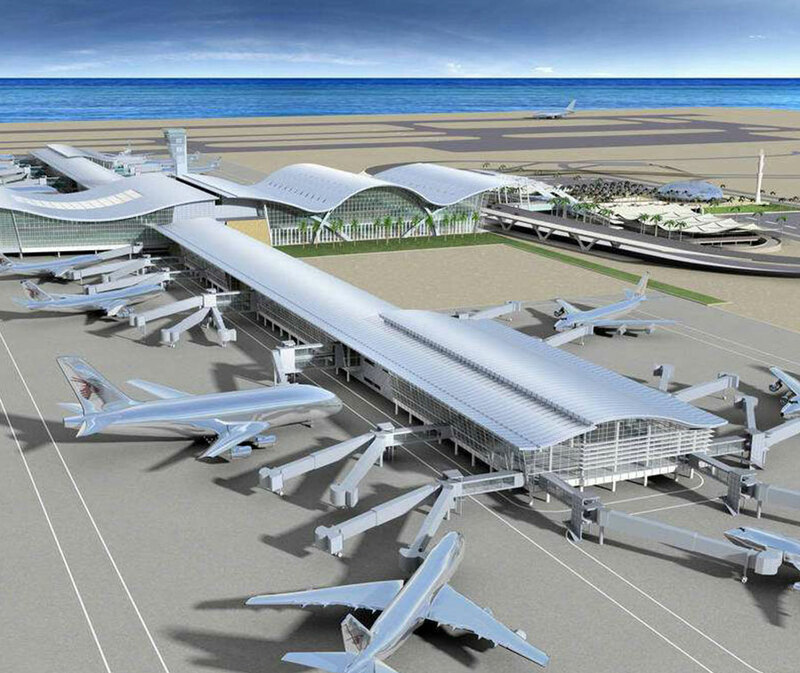 The airport shall have two runways and would be built as per international standards. Dholera international airport shall also be instrumental in encouraging foreign investments in the smart city which has been proposed as a global trading and manufacturing hub. While Rs. 5,400 crores has been funded by the central government to build the smart city, the rest is expected to be met through private funding route. Construction shall soon begin on the Dholera airport project and should get completed by 2020, the year when Ahmedabad airport will reach its full capacity.